Below are Nashville real estate listings available through our agent network. 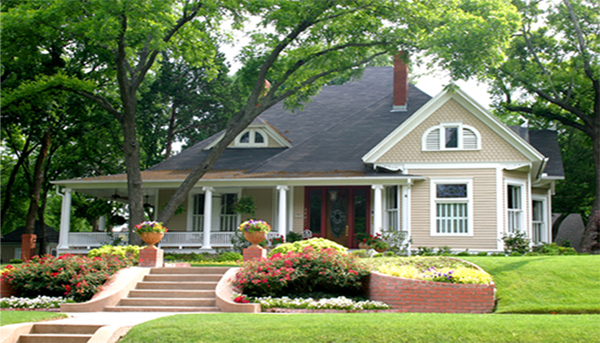 You may also search the entire Middle Tennessee MLS for Nashville real estate for sale. Or, receive immediate notification of all new listings in Nashville Tennessee that meet your criteria, absolutely free and with no obligation. All new Middle Tennessee real estate listings, added to the system within the last 15 minutes, that match your criteria, will be instantly emailed to you, before many agents even know about them!